Lungrapporten – a PR masterpiece. Raised awareness means raised funds. 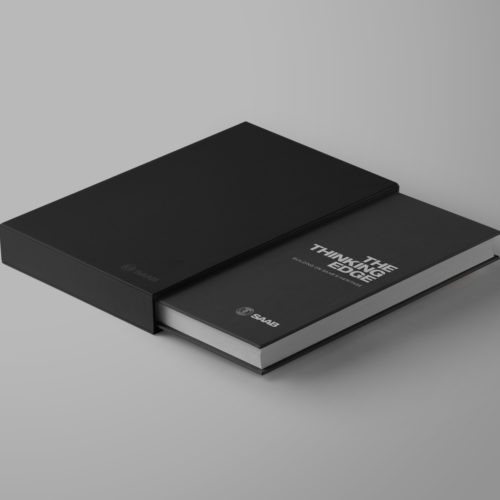 180 brand building pages – this exclusive jubilee book was distributed worldwide. 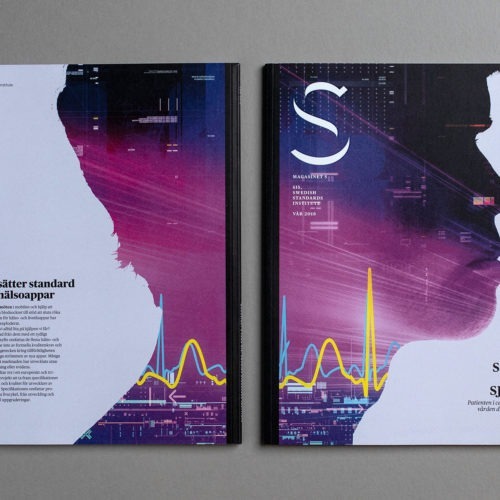 Smart cities, sustainable transport and future health care – Magazine S is your Svenska Dagbladet nominated crystal ball. 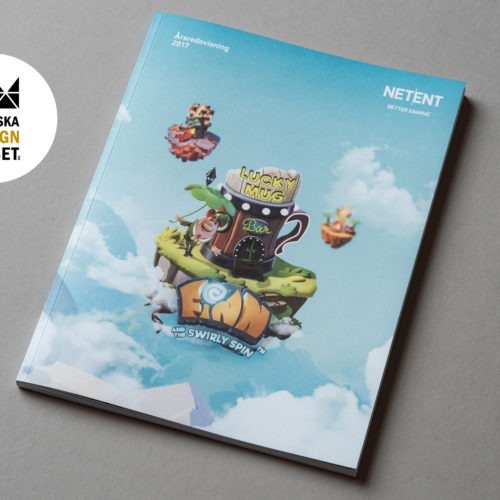 When digital entertainment is what you do – your annual report should be equally as thrilling.